Art & Design: Dish-Washing Time! Long time, no design. Time to fix that. With detergents, of course! 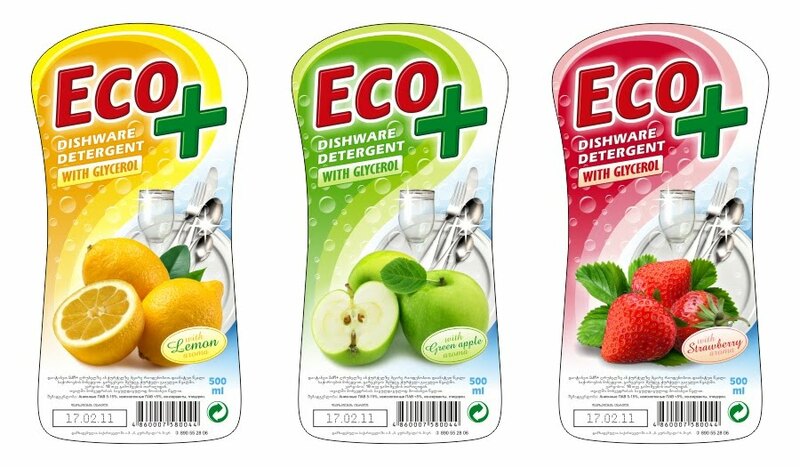 So I'm presenting a new series of dishware cleaners from one of oldest detergent brands under my design: Eco+. Oh, and don't try to locate them on your local supermarket shelves -- unless you live in Tbilisi, Georgia, that is. Hi, it was truly beautiful artwork. I am fascinated by taking a closer look at the design. I wonder if you would like to design my label for floor cleaner. Kindly let me know. This is my WhatsApp number +918343969812. Kindly ping me on WhatsApp or share your contact details to communicate with you .